The rising popularity of granite among rich Americans has opened new ways for granite wholesalers and producers. Granite is highly used for bath vanities, backsplashes, countertops, outdoor kitchens, shower surrounds, specialty sinks, table, desktops, tub decks, fireplace surrounds, mantles, and hearths. Even with lots of merits, a stone may come with some flaws. When you detect any sort of imperfection on the surface of slabs and tiles, stone fabricators convince you these flaws are normal. As you are not a stone expert, you have to listen to granite wholesalers, producers, and fabricators. When you have the right knowledge, no one will dupe you of stone flaws. 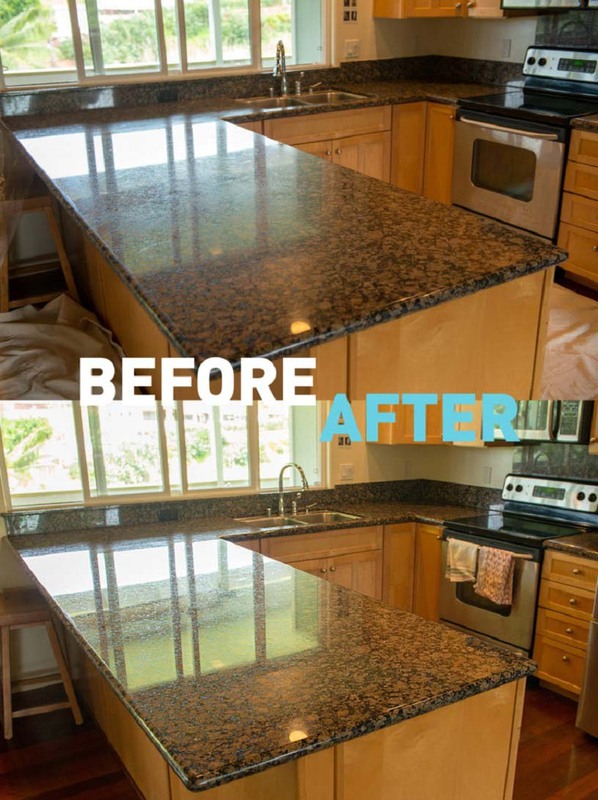 This content discusses some common flaws that are likely to affect your granite stone. No granite quarry produces 100% perfect slabs. If you are supposed to a 100% smooth and defect-free stone from granite wholesalers and retailers, it is likely it is an engineered stone. Every stone has some invisible flaws that are hard to detect until you study the stone properly. Loss of shine, etching, staining, efflorescence, pitting, flaking, spalling, yellowing, lippage, cracks, stains, and spots are some of the signs that your stone has big flaws. As a connoisseur, you should know the actual difference between real issues and natural blemishes of the stone. 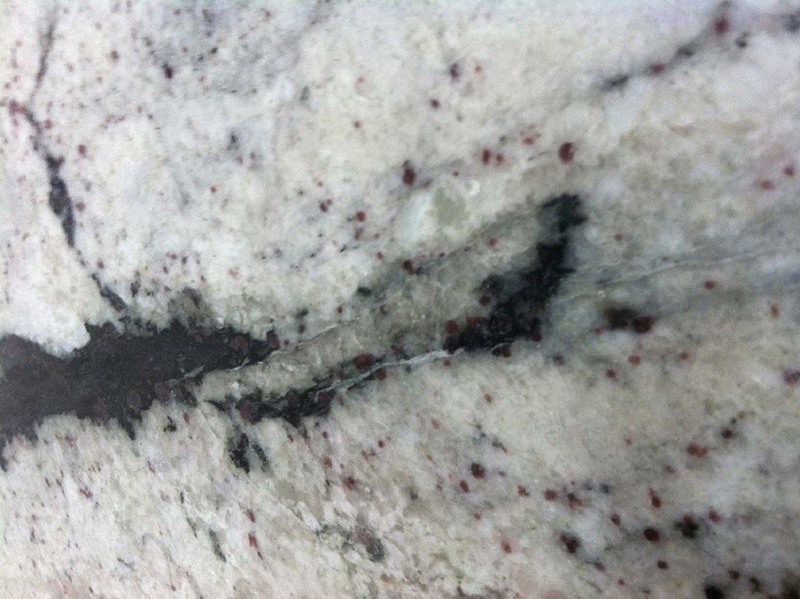 Color variation in granite is natural; if not, it can be an engineered stone. Homeowners preferring the same granite used by their neighbors will find it hard to get the same color. It happens because of different rocks, minerals, grains, and slabs. Even, two slabs of the same color are not similar. You better select slabs, supplied by granite wholesalers, cut from the same block. For a large number of people, crack and fissure are same. Fissure is not a defect; it is an essential part of the stone as it occurs naturally. They look like colorful small lines. On the other hand, cracks are not good for the stone. It can be a thin hairline crack that may expand further. You can feel crack with your hand. Small pores and pits in granite are a natural flaw. But some granite products may be more porous. In cheaper granites, deeper pits are common and they can be filled with sealants. If you are searching for countertops, you better assay the countertop with a coin scratch test. Engineered granite is easy to spot with this test as it shows that natural granite will be undamaged. Ask granite wholesalers for the best granite products. Like other stone types, granite also has some pros and cons. Granite is a good heat-resistant material, but it can crack or change its color on exposing to a temperature that alters frequently. This stone is durable and comes with a unique appearance. Granite wholesalers can help you get the right stone with problem-free stone. Identify the problem by looking for discoloration, cracks, etching, etc. Find the root cause of the problem and lead to a solution. Choose the right granite slab or tile. Install it properly under the supervision of stone experts. Check long lasting ability of the stone as old problems are hard to recover. Check if the problem is concerned with the maintenance of the stone. Perform a small test on the stone before making a purchase. Regatta Granites India, one of the leading granite wholesalers and manufacturers in India, supplies the top variety of granite stones to the whole world. It delivers defect-free and natural stones at a competitive price tag.